​​The Worthington news website sat down with Shoma to talk yoga, starting a business, and the community's warm welcome. Our instructors are all RYT 200-Hour Certified and are dedicated to helping you reach your goals for both the mind and body. 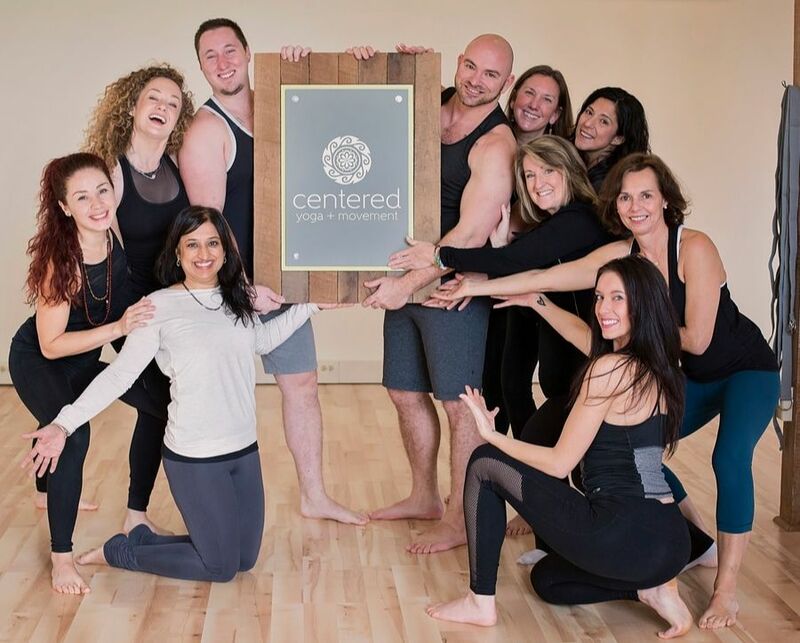 Regardless of your experience with yoga and movement, our teachers are there to guide you through your unique path. Our teachers are trained to modify to all levels of experience. 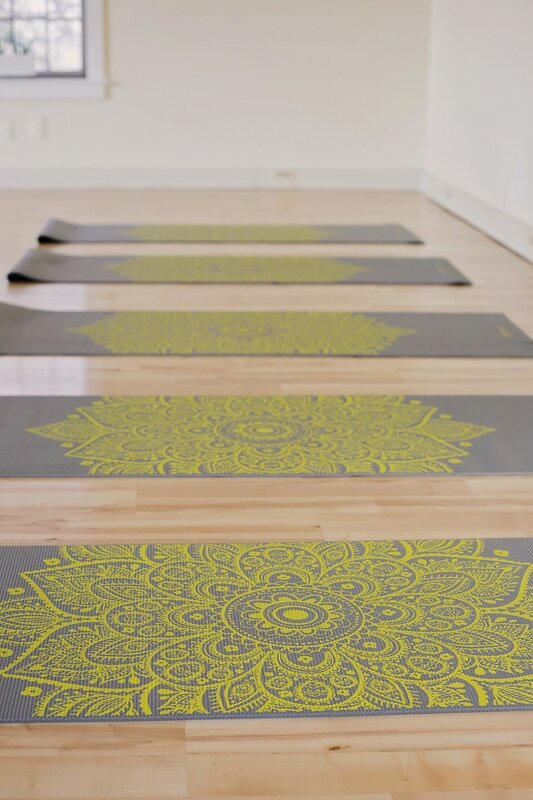 From beginners to advanced yogis, we have classes for all levels and experience. If you're not sure which is right for you, give us a call!